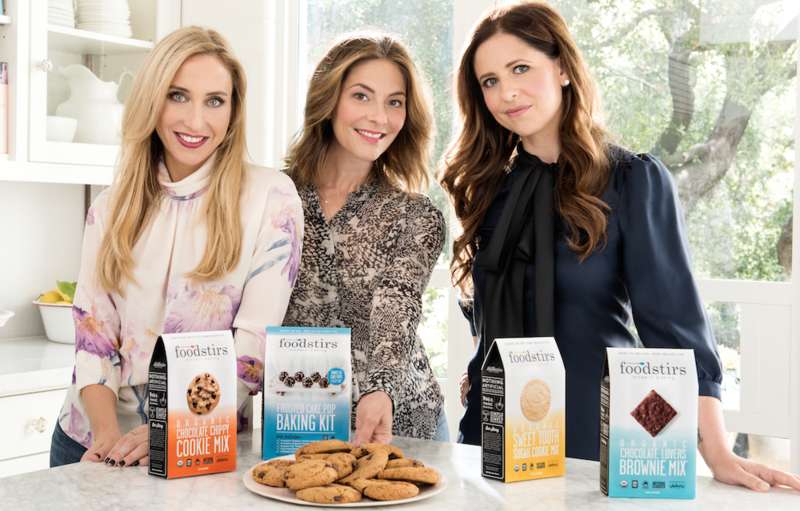 Founded in 2014 by Galit Laibow, Actress Sarah Michelle Gellar and Greg Fleishman, Foodstirs is an American cooking and lifestyle company that produces baking kits and mixes for sale online, by subscription, and in grocery stores nationwide. 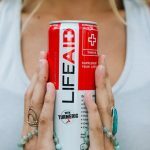 The kits contain only organic and non-GMO ingredients and are intended to be “kid-friendly” to prepare. 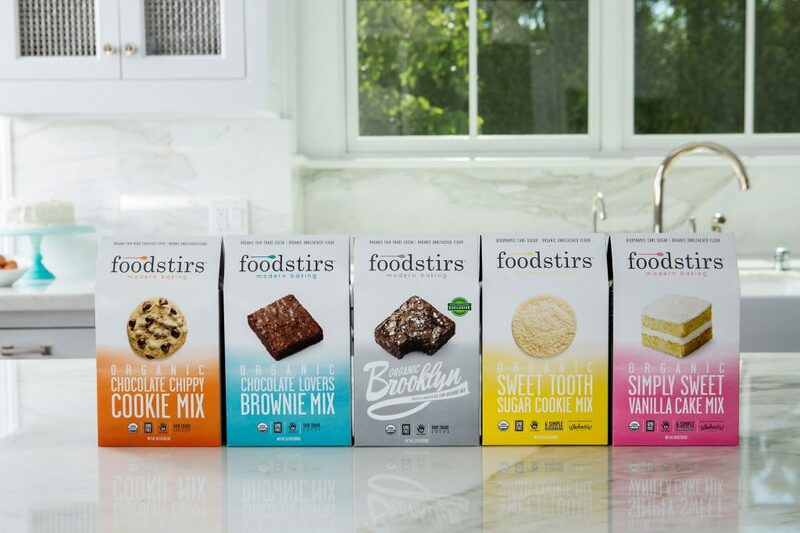 Foodstirs was recently named one of the fastest growing companies in America by CNBC.